Unfortunately, the resource you're looking for is no longer available. You may find the report below of interest or you can return to our home page digitalmarketingdepot.com . MarTech Today's latest publication of the "Enterprise SEO Platforms 2018: A Marketer’s Guide " examines the market for enterprise SEO tools software and the considerations involved in implementing SEO management platforms. Included in the report are profiles of 16 leading SEO tools vendors, pricing charts, capabilities comparisons and recommended steps for evaluating and purchasing. 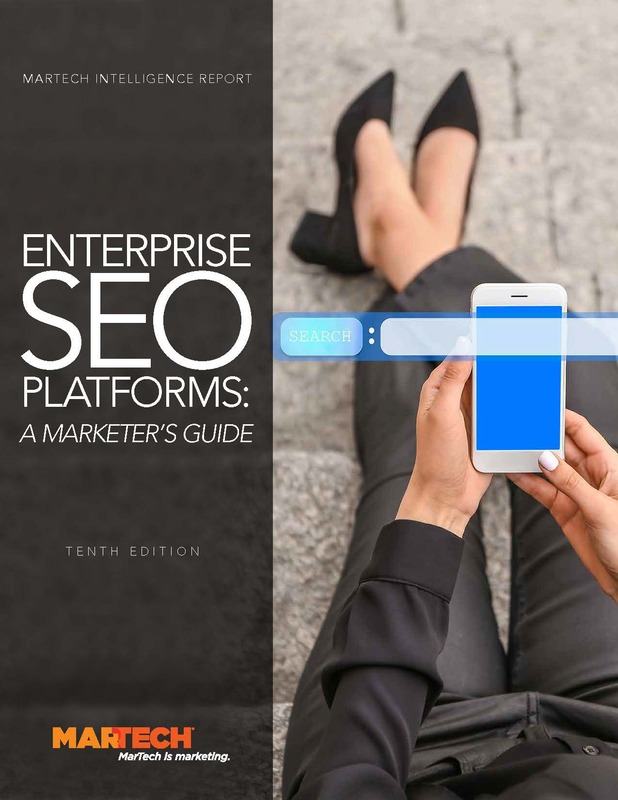 MarTech Today's latest publication of the "Enterprise SEO Platforms 2018: A Marketer’s Guide" examines the market for SEO platforms and the considerations involved in implementation. The 58-page report reviews the growing market for SEO platforms, plus the latest trends, opportunities and challenges. Sponsored by BrightEdge and SEMrush. 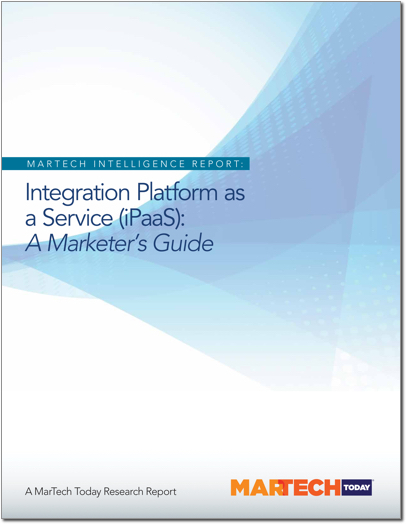 MarTech Today's latest publication of the "Integration Platform as a Service (iPaaS): A Marketer's Guide" examines the market for integration platform as a service and the considerations involved in implementation. Included in the report are profiles of 16 integration platform as a service vendors, pricing charts, capabilities comparisons and recommended steps for evaluating and purchasing. Are you currently evaluating an SEO solution for your company or client? Yes, I want to receive communications from Digital Marketing Depot and other Third Door Media brands by email.